do you still feed the animals? TheVine, an Australian entertainment and leisure blog has posted an interview with Karl Hyde. 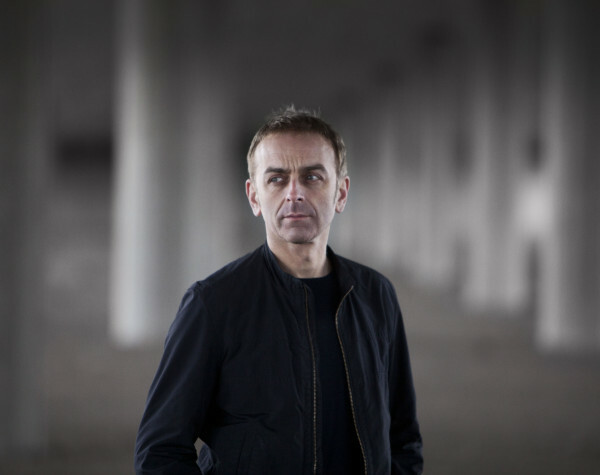 They cover a range of topics including Underworld’s popularity in Australia, the creative process for Barking, Karl and Rick’s relationship, and Karl’s alcoholism. So what has inspired you to go for so long, what has kept it together? You guys are obviously quite good friends? Yeah we have become….I’m not sure that we were for a long time, I think that we had a very different kind of relationship to the one that we have now. Yeah we’re friends now. And maybe that’s part of it too, we didn’t burn out early on. But we just decided we’d stay together and weather the storms, because too many of our favourite groups broke up because they couldn’t agree on god knows what. Visit TheVine to read the full interview.